Aisshwarya group is well known and established construction company.Mr. 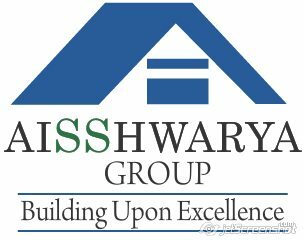 G Satish babu is the fouder and as well as M.D of Aisshwarya Group .with a vast experience company is one stop solution for Quality, innovative construction technology, comfort, aesthetic appeal and maximum value for your money. Company while developing controls every aspect of the development process like authority approvals ,feasibility analysis, build ability reviews ,site acquisition, concept and detail design, construction, marketing and sales.